New Delhi: Indian Navy commander Deepak Varghese not only protects the coastline of the country from the enemies but will soon be seen competing with the top cyclists of the world. Varghese has qualified for the quadrennial cycling event - the Paris-Brest-Paris (PBP) event this year which will witness over 6,000 riders from all over the world. MyNation spoke to commander Varghese who peddled a distance of 1,220 kilometre in 87 hours on January 29 and got qualified for the PBP event. The participants of the brevet, which happens in France, should cover 1,200 km within 90 hours. 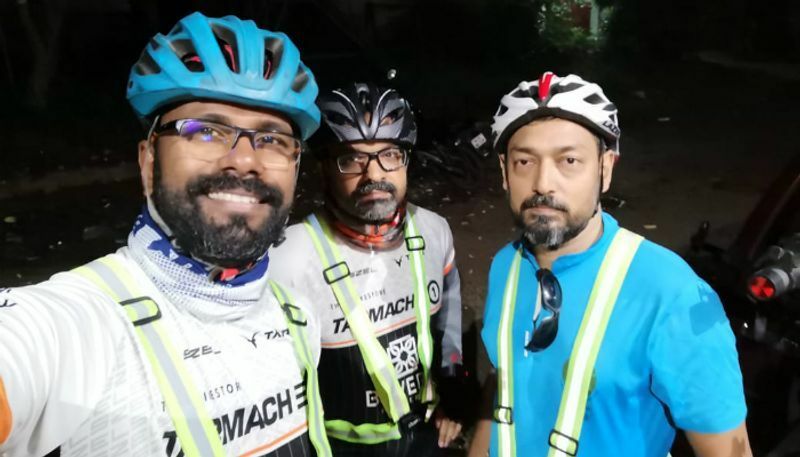 “Cyclists from Cochin participated in an event conducted by the Cochin Bikers Club under the aegis of Paris based Audax Club Parisien (ACP) that started on January 25 from Kochi. 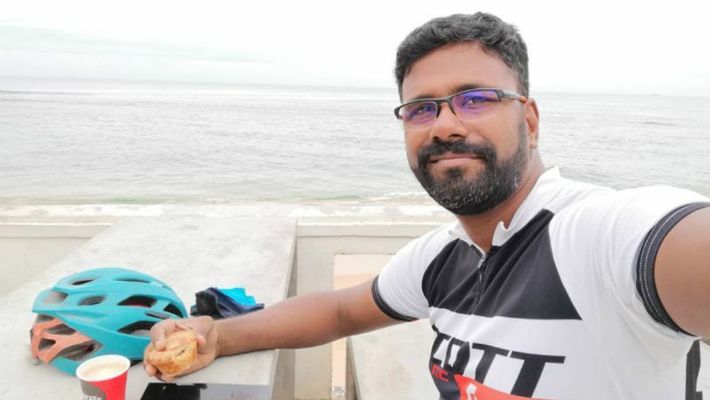 During the ride we covered Coimbatore-Salem-Krishnagiri-Vellore-Krishnagiri-Bangalore and back to Kochi covering a total distance of 1,220 km,” Varghese said. He will be joined by more Indian cyclists who have qualified for the event. Last time, in 2015, close to 60 Indian cyclists had participated in the event. Earlier this year, the commander had completed the series of 200 km, 300 km and 400 km BRM-long-distance, free-paced cycling events. Although it was not easy for Varghese to achieve this as he got only 10 days a month to practice as most of the time he was busy guarding the long coastline of India. “Most of the time I am sailing so I could only do my fitness training on the ship. 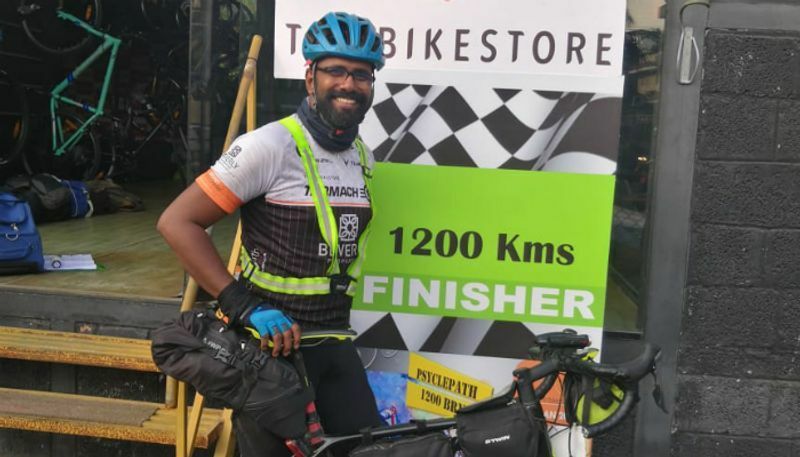 Only when I am on the land I can work on my endurance, skills and stamina,” Varghese said and added that he has been cycling seriously for the last two years. Varghese is all geared up to make it big in the prestigious cycling event but said that the next challenge will be the weather management. “Europe is cold by Indian standards in summer as well. Night temperatures go down drastically and become very chilly. Riding in our winters gives us a taste of their summers. Then elevation will be a big hurdle. PBP has a cumulative elevation of almost 36,000 feet. Riding on similar terrain is the next challenge,” he said.